After a pretty eventful January transfer deadline day for new manager Martin O’Neill and Nottingham Forest, it was time for attentions to turn back to the Championship campaign and today’s trip across the Midlands to face Birmingham City. The hosts at St Andrew’s had the brighter start and took the advantage 13 minutes into the game and for a period it looked like the only thing fans would have to cheer was a few fresh faces making their debuts. 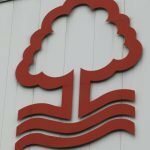 Unfortunately, that period lasted for Forest and with us unable to draw level a straight red card for Yoann Benalouane in stoppage-time sealed our fate and Che Adams tied the game up at 2-0 to secure all three points from the penalty spot just two minutes after we were reduced to ten men. 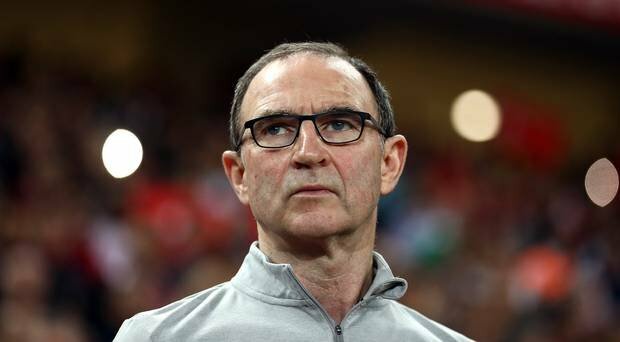 O’Neill will take the positives of an improved second half display but he’ll want a lot better than we managed in the opening 45. Speaking to the BBC following the end of the match, O’Neill said of the performance on the day.